G-DRAGON IS V.I.P: BIGBANG:"...WOW FANTASTIC TEEN TOP!!!???" 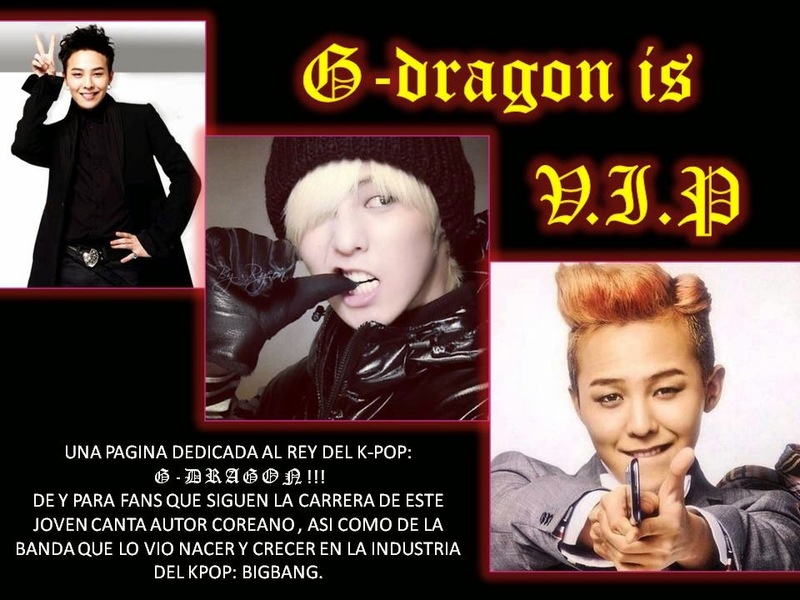 ASÍ COMO LO LEEN, COMO YA ES BIEN SABIDO QUE LOS MIEMBROS DEL GRUPO TEEN TOP SON GRANDES ADMIRADORES DE BIGBANG, HEMOS VISTO VARIOS COVER QUE HAN HECHO DE LA BANDA, Y QUE NO SUENAN NADA MAL POR CIERTO. AHORA SORPRENDEN A TODOS EN YOU TUBE CON ESTE COVER DE LA CANCIÓN "FANTASTIC BABY" CON MOTIVO DE LAS DIFERENTES CONVOCATORIAS QUE LANZO LA YG: COVER MUSICAL DE "BLUE" Y "BAD BOY" Y EL COVER COREOGRÁFICO DE "FANTASTIC BABY". ASI QUE DISFRUTEMOS DE ESTE SINGULAR COVER REALIZADO POR LOS CHICOS DE TEEEEN TOP!!! !